Mavis Staples paid tribute to longtime friend Aretha Franklin in her own words to the Los Angeles Times, following Franklin’s death from pancreatic cancer Thursday at the age of 76. 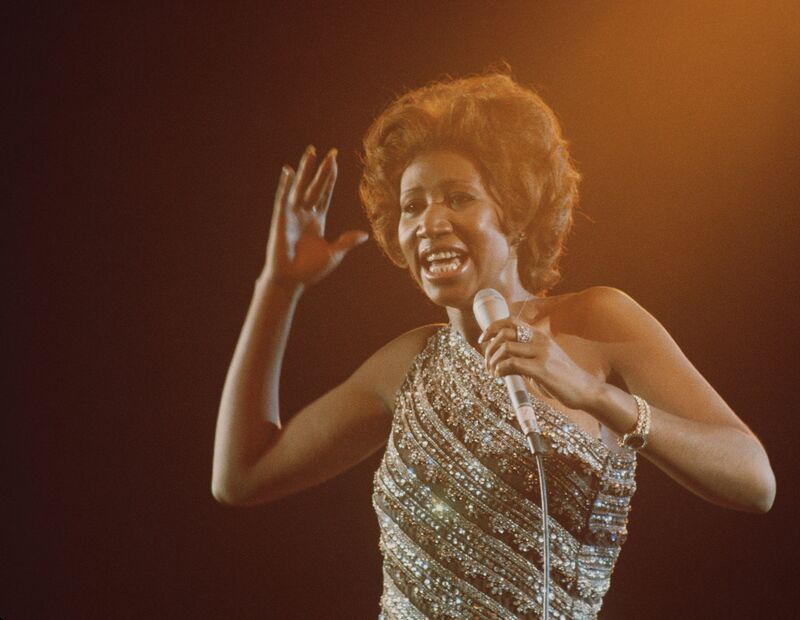 Staples, who was an important voice for civil rights in the Chicago-based family band the Staple Singers, refers to Franklin as “Ree” as she remembers the Queen of Soul’s musical legacy. Staples and Franklin initially met in 1960 in Los Angeles, where they became friends. Staples was amazed by Franklin’s voice and range because that specific song wasn’t the easiest to sing. “She just had it from the beginning, from Day One. She was just special,” Staples added. The 79-year-old Staples said that even though Franklin may have crossed over into R&B, her music always had her gospel ethos. While Staples didn’t see Franklin as much as they got older, they did reconnect about six months ago, before Staples’ sister Yvonne died in April. The last time she spoke with the “Natural Woman” singer was in June. “She told me she was going back in the hospital. Told me some things I won’t repeat, but we had a good talk. So I knew that this was coming. She practically told me. She told me how she was feeling. When we got off the phone, I started praying because I knew that the time wouldn’t be long,” Staples said.